The number of enteral-fed infants and children with a nasogastric tube, gastrostomy or jejunostomy has significantly increased in the last 20 years. Best practice indicates that the transition to oral feeding should be established as soon as tube feeding is no longer appropriate. 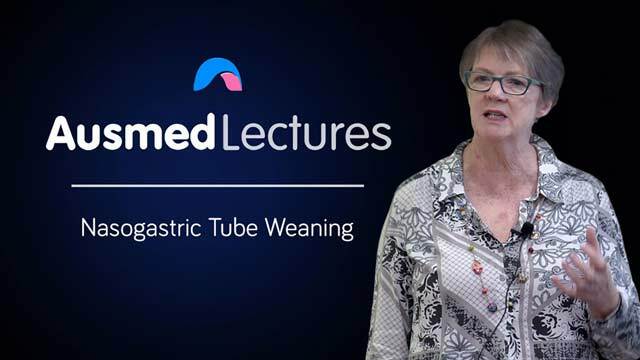 This session discusses what to plan in order to wean an infant or toddler from tube feeding. Michele Meehan is a Maternal and Child Health Nurse currently working in her private practice, 'Parenting Matters', and lecturing on child health topics. Prior to this, she worked for 30years at the Royal Children’s Hospital, Melbourne, as a Clinical Nurse Consultant. 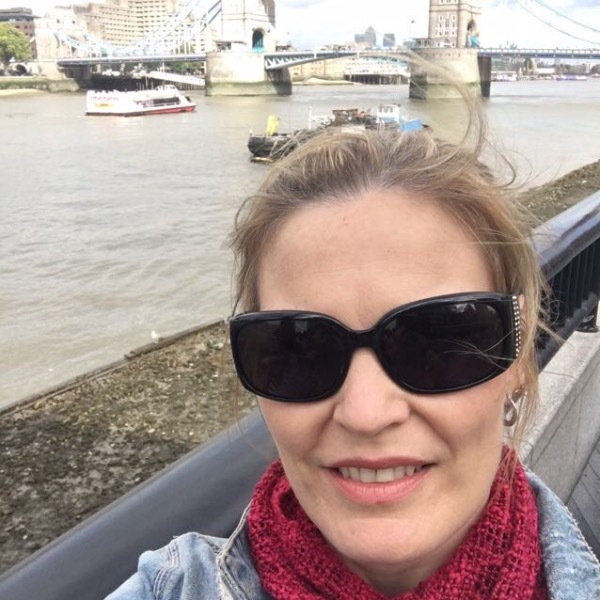 Michele holds a Master’s Degree in Health Science - Parent and Infant Mental Health, and wrote her minor thesis on the topic of 'Infant food refusal'. Her qualifications also include midwifery, community health nursing, health education and counselling and psychotherapy. Good education and understanding of the topic.